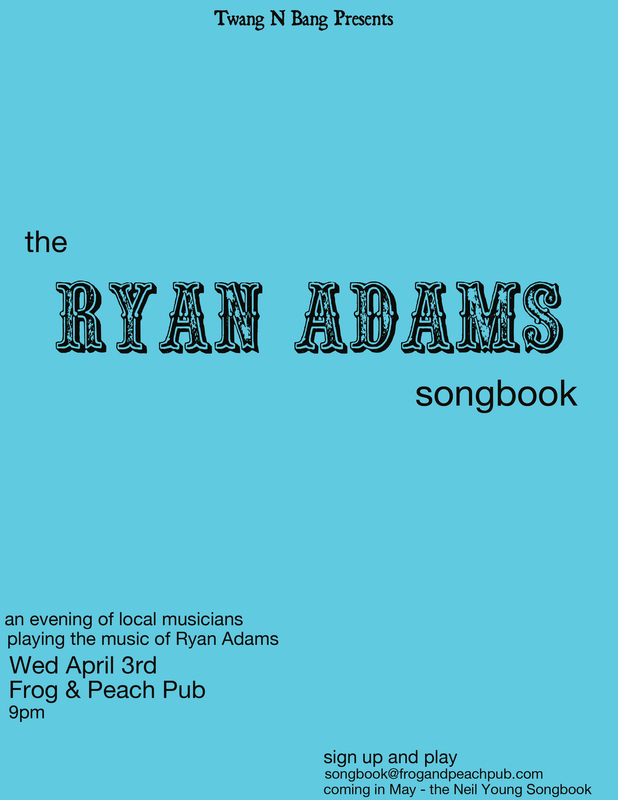 Coming on April 3rd is The Ryan Adams Songbook. 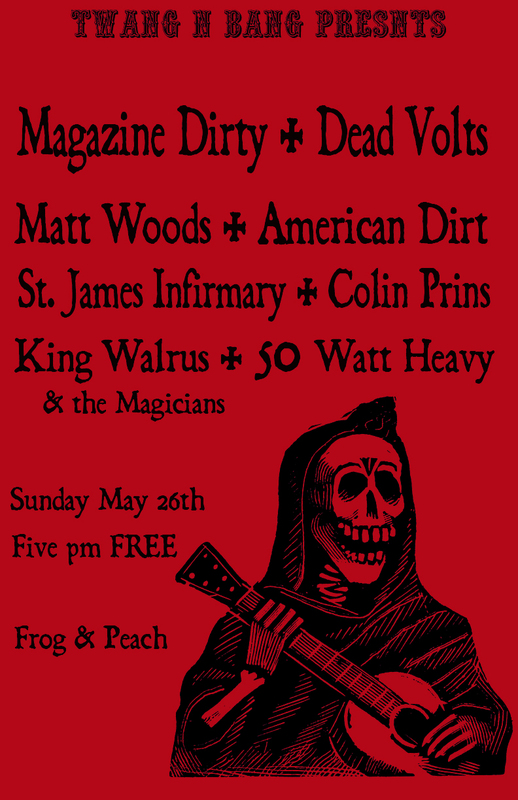 Want to be one of the acts playing the songs of Ryan Adams and Whiskeytown on April 3rd at the Frog and Peach? 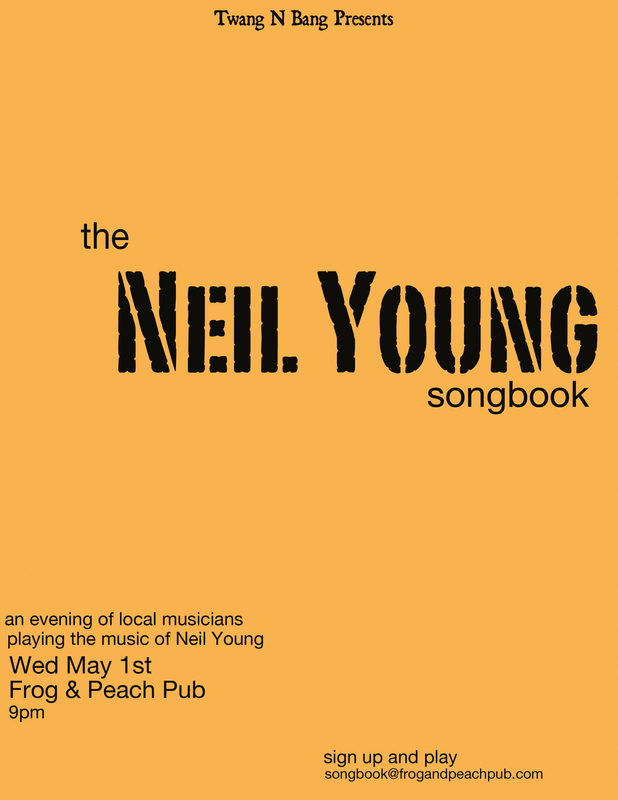 Email songbook@frogandpeachpub.com to sign up. Starting in March we will be hosting a monthly show at Frog and Peach Pub in SLO featuring local players playing tribute to our favorite artists. Wednesday March 6th will see us debut this series with “The Wilco Songbook”. 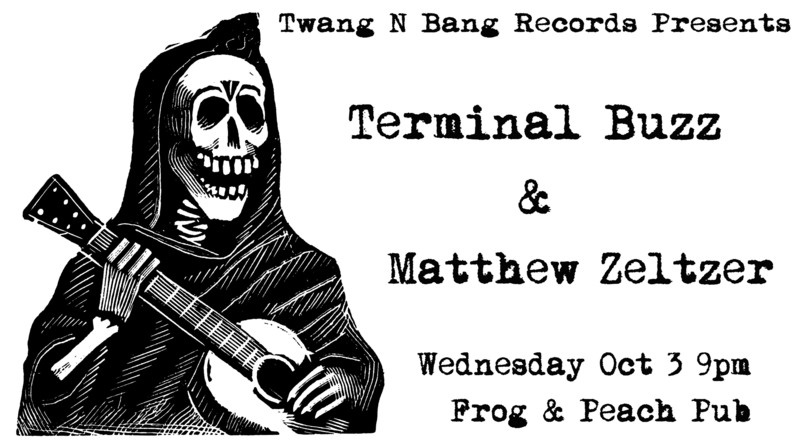 If you’re interested in playing some Wilco songs that night please email songbook@frogandpeachpub.com to sign up. 2013 is already looking like an exciting year. In the first quarter of the year we are already looking at putting out our second compilation featuring some awesome artists, a full length from one of our current bands and another split 7″ record featuring some old names and some new names. It’s okay to start getting excited now. Check out American Dirt tearing through a new song at Old Ironsides in Sacramento. They are hunkering down to work on a new album soon, think this track will make the cut?